We offer comprehensive service and maintenance for all types of chillers and air conditioning systems, both DX and water-based. This includes 24/7 call-out on systems serving critical infrastructure, such as data centres, hospitals, financial services and defence establishments. 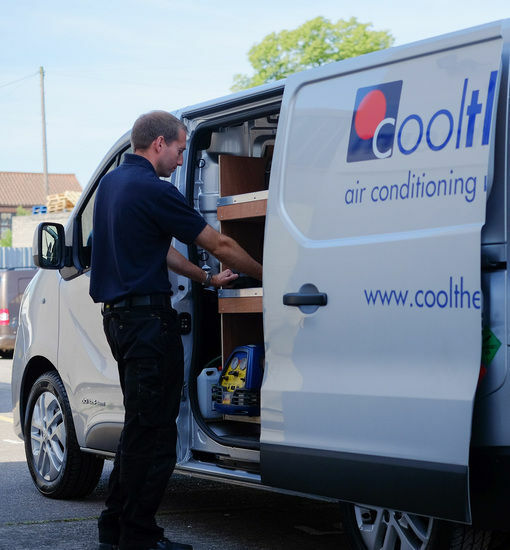 Cooltherm are there to support your business throughout the life cycle of the equipment. 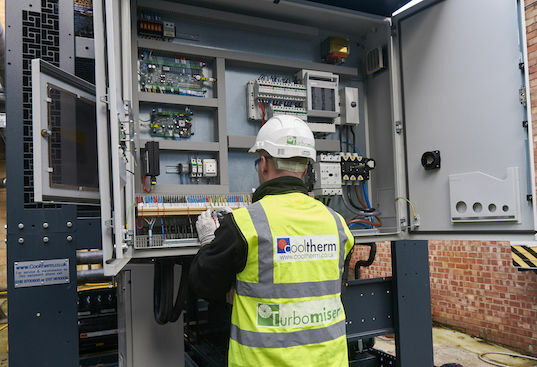 As your requirements change over time, we continue to optimise the performance of your equipment as part of our ongoing service and maintenance support, ensuring it operates at peak efficiency at all times. All equipment requires routine maintenance to keep it operating efficiently and reliably. 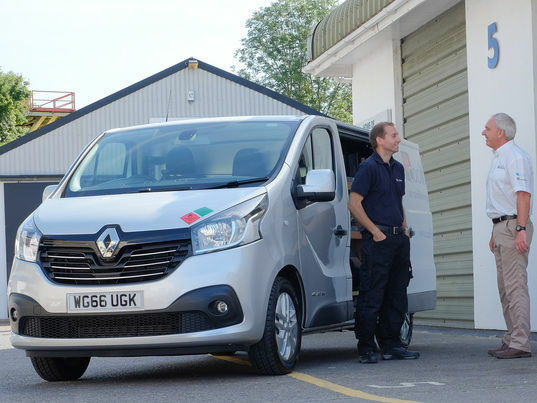 Our team of more than thirty fully trained in-house engineers offer a maintenance service which can be tailored to every requirement and budget. Equipment will from time-to-time require spare parts and remedial work. Cooltherm’s Spares division holds an extensive UK stock of spare parts to support our products in the field. All our engineers are factory trained, and all work is fully warranted and guaranteed against defects. Most Geoclima products are equipped with remote GSM monitoring gateways. This enables our engineers to remotely monitor the operation of plant. Should a problem arise, it can often be remedied without a site attendance – resulting in zero down time for the client and zero cost.